High performance and 100% oil-less. Contact-less operation means a quiet, compact regenerative blower. 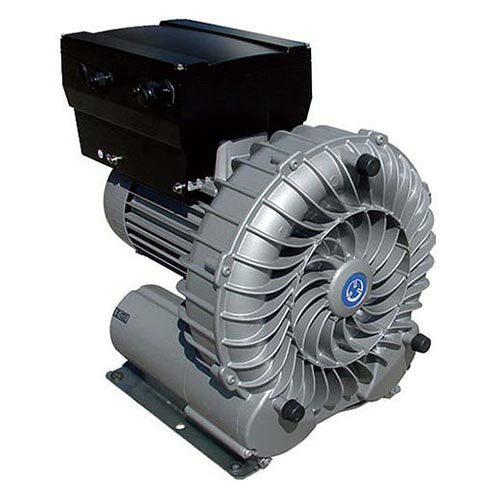 The frequency inverter integrated into the VARIAIR UNIT significantly enhances the performance data of regenerative blowers. It matches the vacuum generators exactly to customer requirements.